Birdsview, WA - Earlier this month, a 9-month old girl was bitten several times over two days by her grandmother's dog, causing back-to-back injuries. 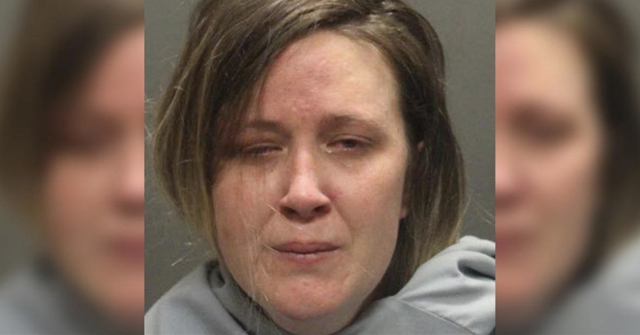 The grandmother, DeEtta DeZarn, was charged with assault for criminal negligence after the baby spent nine days in the hospital. 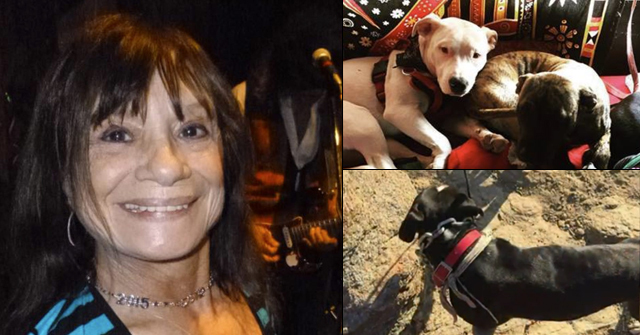 Media reports labeled the dog a "Rhodesian Ridgeback and Labrador mix." But the infant’s mother is recently quoted in court documents as saying the dog is "one half pit bull." So did the dog owner mislabel the dog or did Skagit County Animal Control? Both entities will hide a pit bull-mix under the "lab-mix" label. Faced with a felony charge, DeZarn is now contesting that her dog is dangerous -- officials deemed the dog dangerous August 12. According to Pam Springer, head clerk in Skagit County District Court, there will be a hearing on the matter later this month. The dog first bit the infant August 1 and tore off part of her ear. The following day, Oliva DeZarn suffered multiple puncture wounds to her face, as well as two skull fractures. She was airlifted to Seattle Children's Hospital. The girl’s family has refuted the severity of the injuries as described by the Skagit County Sheriff’s Office. Why am I thinking this family is receiving taxpayer-subsidized money to fund in part, feeding a pit bull and endanger their child. There needs to be strict rules put on assistance recipients by Social Service departments. If you are collecting welfare, you do NOT have right to spend the money harboring dangerous dogs that attack your children! Will we ever get to see a picture of the offending dog? 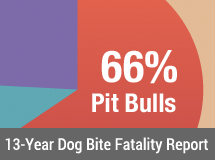 There goes the ridiculous theory that the media only reports pit bull attacks! Oh wait, how many articles have been written about the Georgia double fatal mauling? Google News says "1,221 news articles." 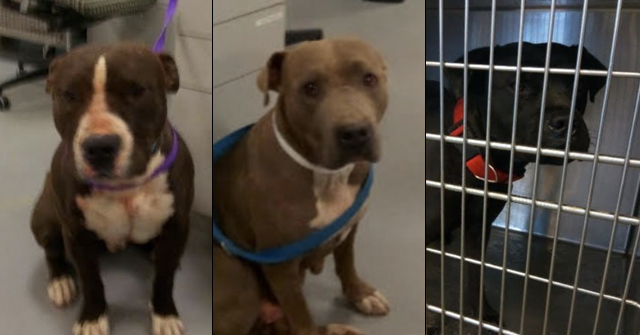 From the SEATTLE TIMES 8/17/19: "The child's mother told a deputy the dog is half pit bull and has never shown aggression toward anyone in the past, according to the charging court documents filed by Deputy Prosecuting Attorney Sloan Johnson. After the dog first bit the baby Aug. 1, DeZarn told medical staff the 9-month-old had a pancake that the dog wanted, court documents say. The next day, DeZarn allowed the dog near where the child was playing. Hercules bit her numerous times on the head, causing two skull fractures and multiple wounds on her face. The baby spent nine days in Seattle Children's Hospital." A pancake! Well that makes sense. Pit Bulls ARE allowed to eat babies if they dont get their morning pancakes……. Add "wanting a pancake" to the list of triggers for pit bull attacks. What person in their right mind would allow a dog around a baby AFTER it took half her ear off? The felony charges are well deserved!